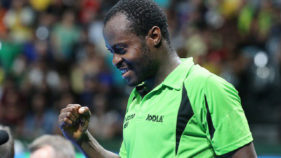 The arrival of Table Tennis whizkid, Aruna Quadri has boosted the morale of his teammates, as well as other Nigerian officials as the semifinal of team event strokes off. 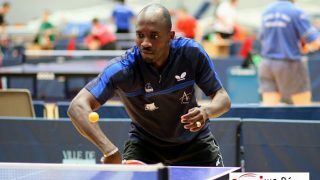 Experienced campaigners, Segun Toriola and Olufunke Oshonaike lead a seven-man strong Nigerian contingent to the ITTF World Championships holding in Dusseldorf, Germany from May 29 to June 5. 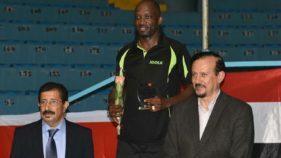 This is a ranking I must say is well deserved, I worked so hard for it and I am happy my efforts yielded positive result. 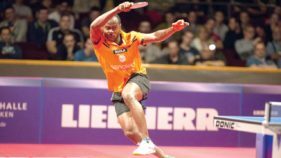 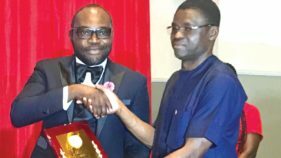 Aruna Quadri has retained his number 25th position in the latest ranking released yesterday by the International Table Tennis Federation (ITTF) for the month of October. 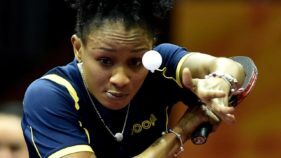 Oshonaike brought her experience to bear at the weekend when she defeated Egypt’s Dina Meshref 4-2 in the final of the women’s singles to reclaim the African Women singles crown. 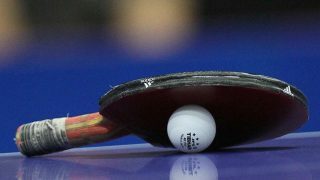 A one day Lagos State table tennis tournament for the junior cadets in the boys and girls’ categories will hold today at the Table Tennis Section of the Ikoyi Club, Lagos. 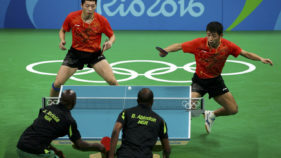 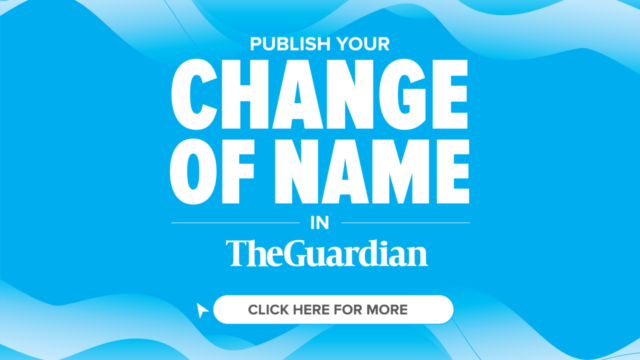 Speaking with The Guardian recently, Toriola said that people should not always blame the Nigeria Olympics Committee (NOC), because there is pressure of picking the best athletes to represent the country.